The T-90A Main Battle Tank is currently the most modern tank in service with Russian ground forces. Although a development of the T-72, the tank consists of a 125mm 2A46M-5 smoothbore gun, a pair of auxiliary machine guns and Russia's Shtora-1 combined electro-optical countermeasures suite to protect the tank against laser-guided weapons. It entered service in 2005, replacing the aging T-72s and T-80s and forming the backbone of current Russian ground forces. 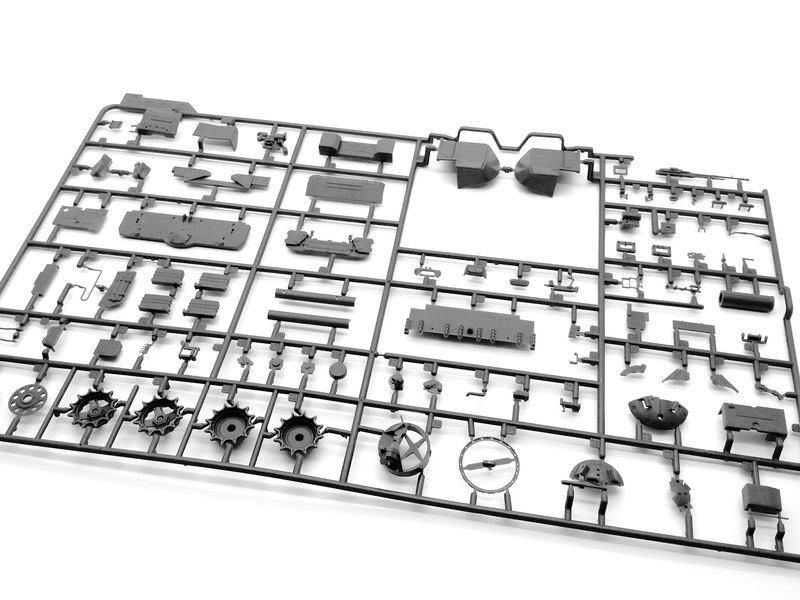 The kit comes in a large and sturdy box (15 in x 9.5 in x 3.5 in) that is packed with parts - 1,498 to be exact, of which 980 parts comprise the tracks alone. 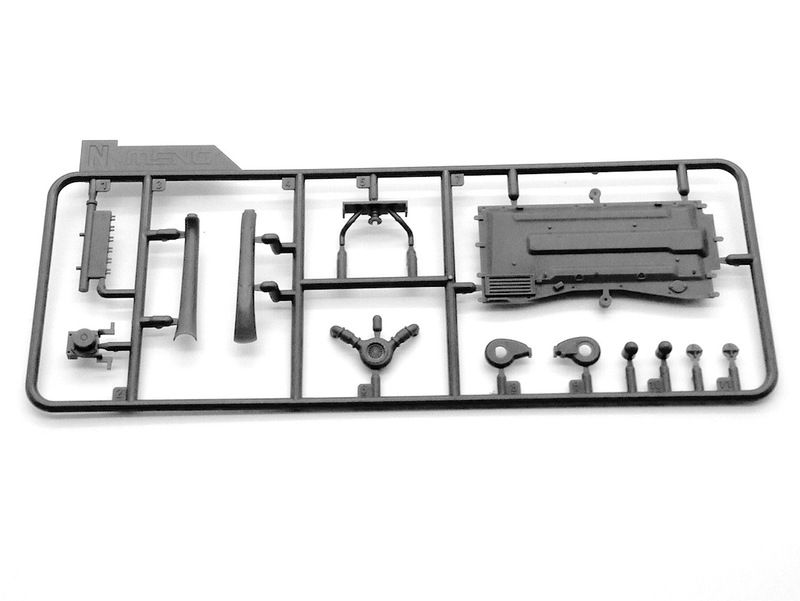 As suggested by the parts count, there is a tremendous amount of detail provided, but surprisingly with very little use of photo etched metal (only 9 parts). 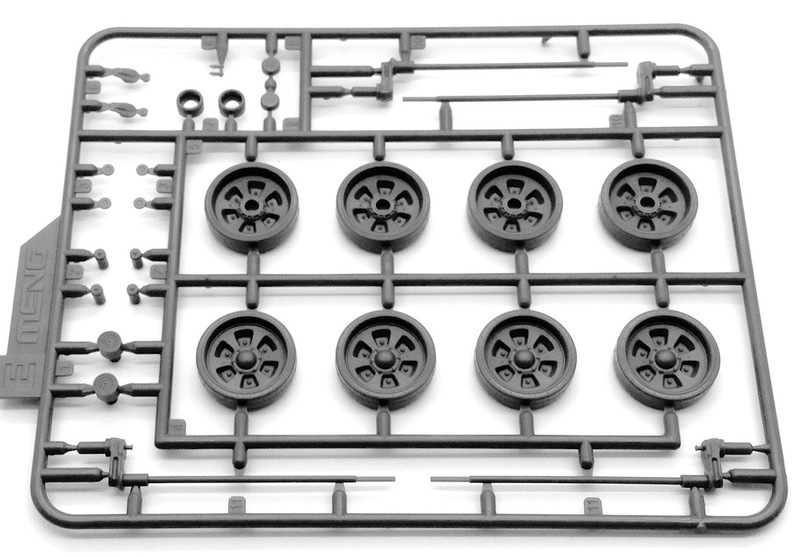 There are 10 regular sprues, 1 sprue with clear parts, 16 sprues for the tracks, upper and lower hull pieces, turret piece, gun mantlet, 2 crew helmets, small photo etched sheets, 1 photo etched mask for painting the tires, a decal sheet, and a piece of rope. A nicely printed, 23-page instruction booklet is provided with history and information in English, Russian, Chinese, and Japanese. 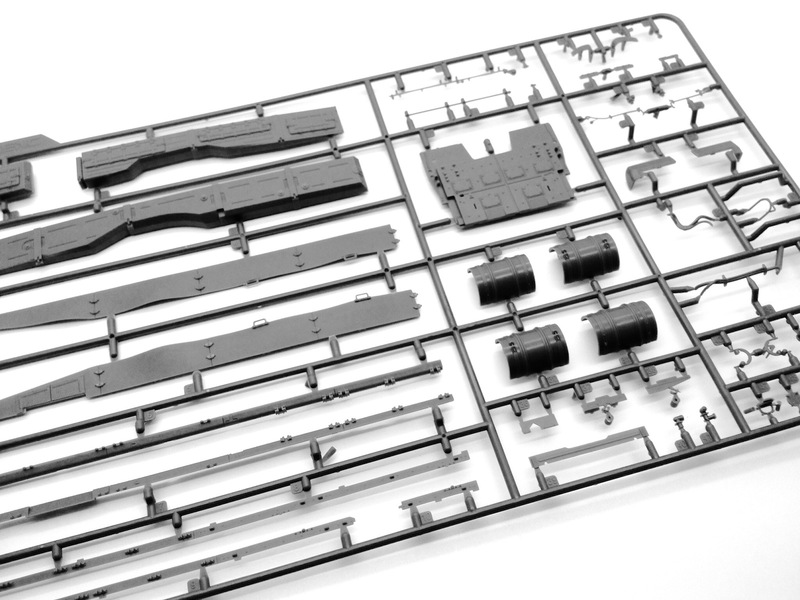 Assembly instructions are divided into 43 steps that unfold in a fashion that should be familiar to experienced armor modelers. Also included is a 4-page pullout with full color depictions of several T-90As. Options include the 27th Separate Guards Motorized Rifle Brigade of Moscow Military District in tricolor camouflage (as seen during the Russia Victory Day Parade in 2008, 2009, or 2010), the 19th Motorized Rifle Brigade of North Caucasus Military District in tricolor camouflage, and the 27th Separate Guards Motorized Rifle Brigade of Moscow Military District in a Russian green monochromatic scheme (as seen during the Russia Victory Day Parade in 2011 or 2012). Markings and turret numbers are provided on a crisply printed Cartograf decal sheet. The kit features a rotatable commander's cupola, movable torsion bar suspension and a complete V-92S2 1000 HP diesel engine. 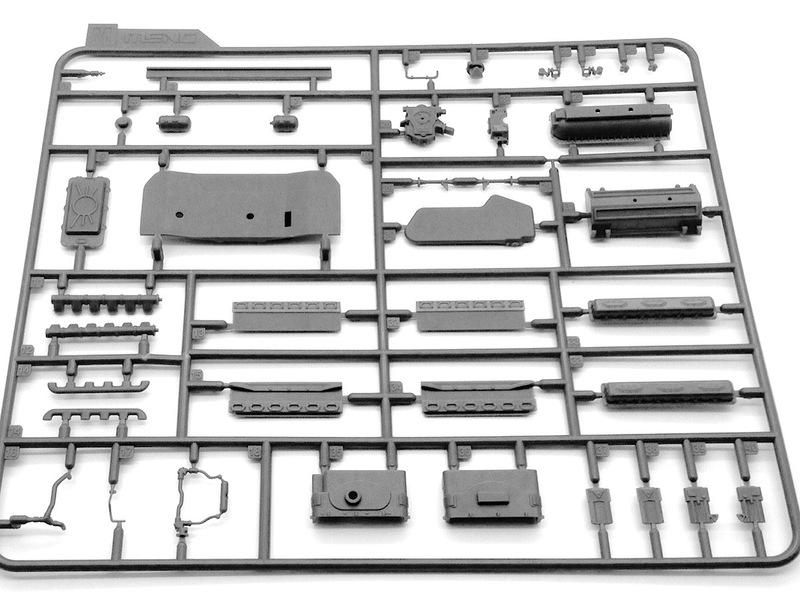 The V-92S2 is a nice little kit in its own right and consists of almost 40 parts to include photo-etched covers. All hatches can be built in either the open or closed position. 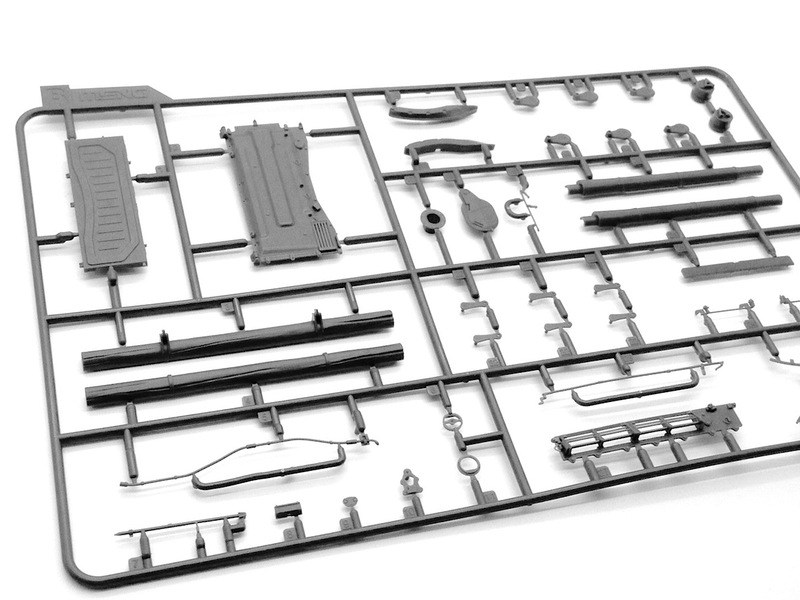 The engine deck can be posed in the open position to reveal the engine, although the radiator, oil cooler, transmission, and fan are absent from the engine compartment. The running gear is purportedly designed as per the real structure and photos on the manufacturer's website highlight its workable nature. However, this faithful replication comes at the cost of a high parts count and likely tedious assembly. 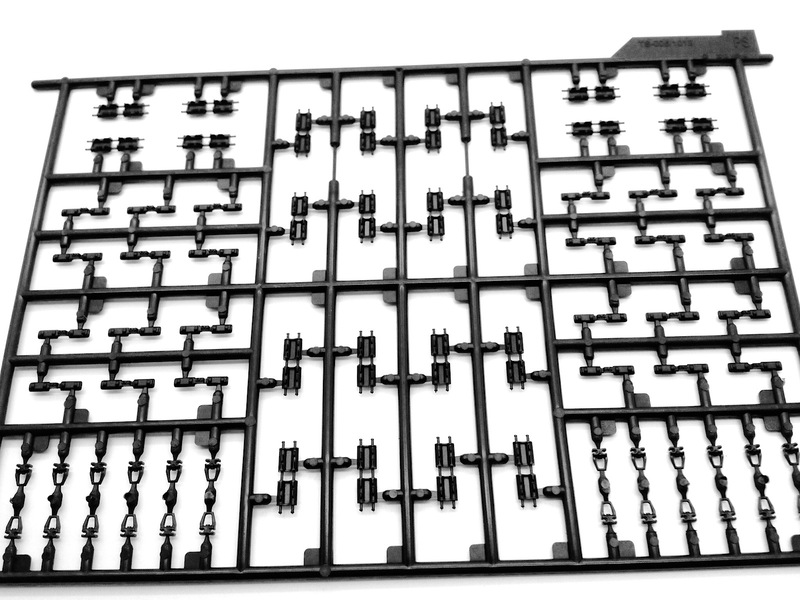 Each track link consists of a link, guide tooth, and two end connectors. 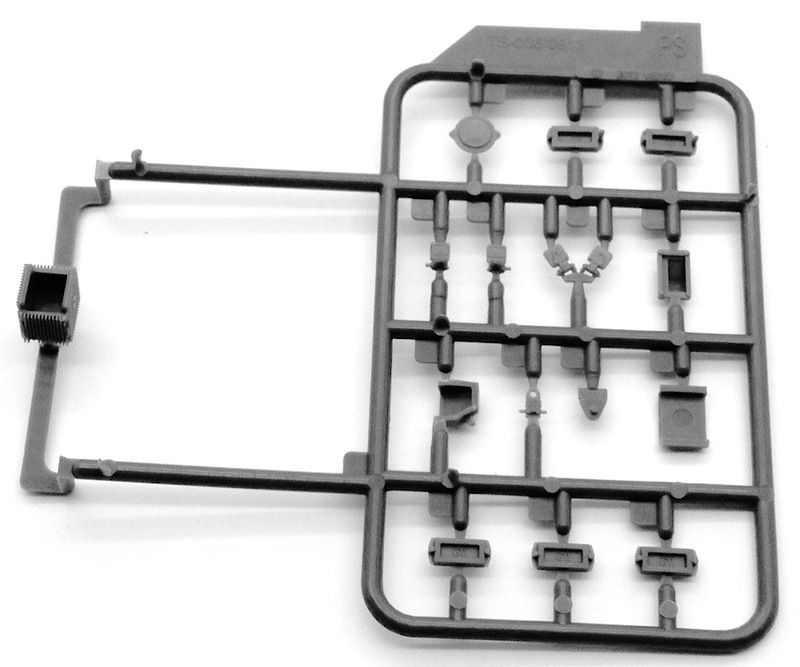 Fortunately Meng provides a 3-piece assembly jig for simultaneously assembling six links at a time and no glue is required. 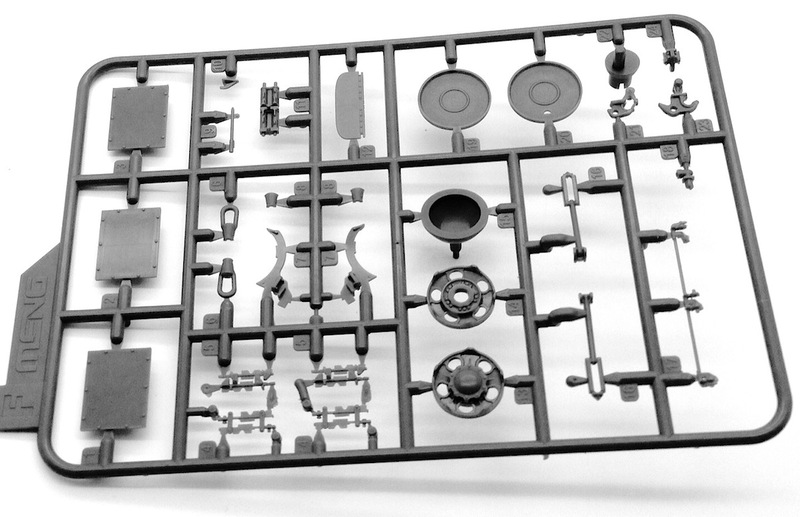 Once the modeler gets past the over-engineered running gear, the remainder of the kit is fairly conventional in parts breakdown and should build up into one of the most detailed representations of modern Russian armor available. 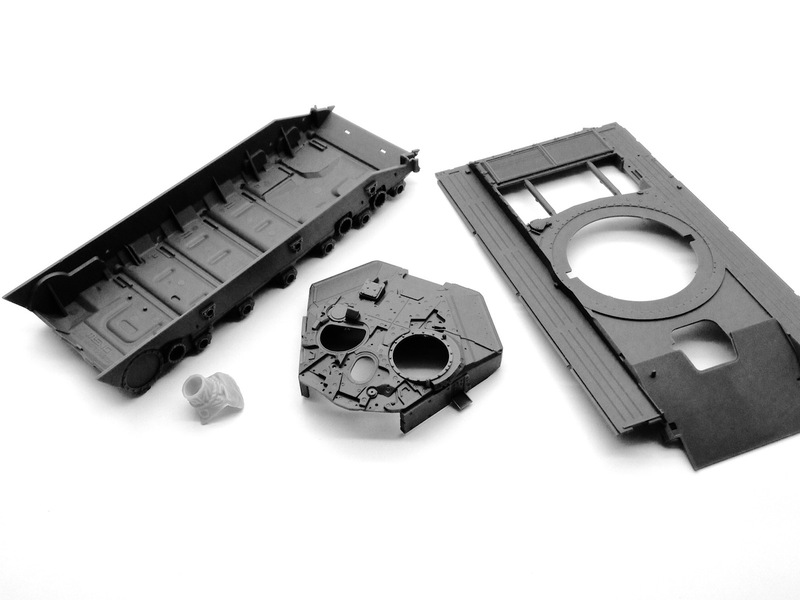 Bottom line, Meng has provided a tremendous amount of detail that leaves the modeler awe struck. This kit is about as good as it can get!